Around 30 new homes could be created in a village in Flintshire as part of a social housing scheme. 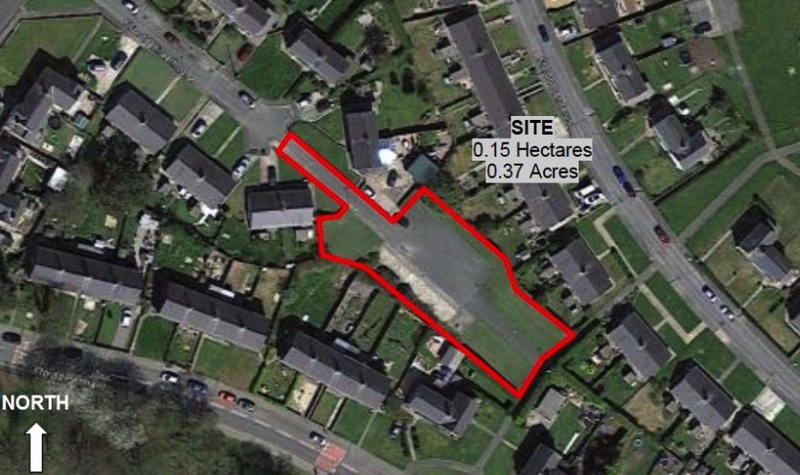 Wates Residential has applied to build on land at Ffordd Hiraethog and Ffordd Pandarus in Mostyn. Proposals to develop ten apartments on the former site and 20 on the latter are part of Flintshire Council’s Strategic Housing and Regeneration Programme (SHARP), which is aimed at constructing 500 new council and affordable homes across the county by 2021. 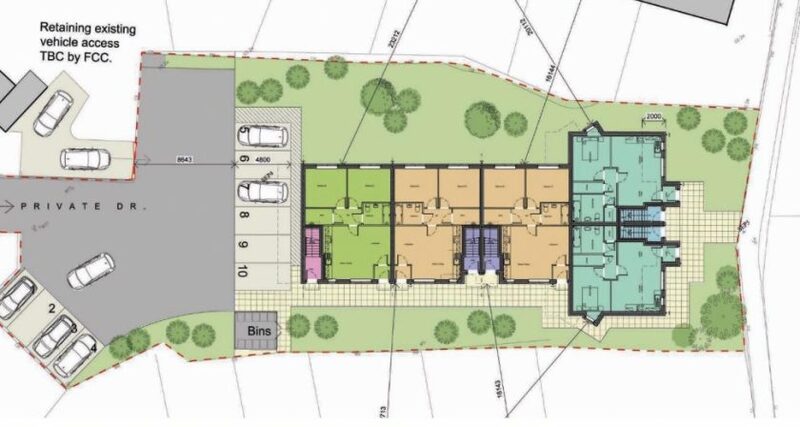 In a planning statement, a representative for the company, which is working jointly on the programme with the local authority, said: “Permission is being sought for the detailed planning approval for construction of these dwellings on behalf of the applicant, Wates Residential. “There has been council and community consultation regarding the proposed scheme prior to this application. “Initial meetings were held with Councillor Patrick Heesom, who is fully supportive of the scheme. The main concerns raised during the consultation included whether drug users might be housed in the new development. Some residents were also worried about the size of the structures at two storeys in height, as well as the impact on access to their homes. One neighbouring property owner, whose identity has been withheld by the council, said: “At the outset, please be aware that in its present form for proposed buildings on Ffordd Hiraethog will be objected to outright. “We have consulted with our local Councillor, Patrick Heeson explaining bungalows would be acceptable but not double storey dwellings. “One and two bedroom apartments will be utilised for single mothers, drug users and other persons that would be undesirable to the residents of Ffordd Hiraethog. “These residences are not acceptable to children’s welfare as there is nowhere for them to play and I certainly will not have them jumping up and down near my boundary wall and causing my husband and myself any form of stress. Comments on the proposals are currently being invited via the Flintshire Council website. The local authority is aiming to make a decision on the plans by mid-May.